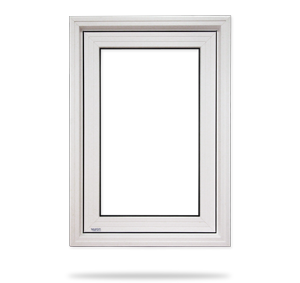 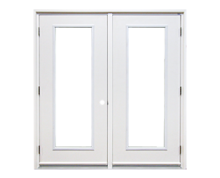 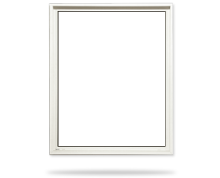 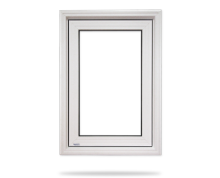 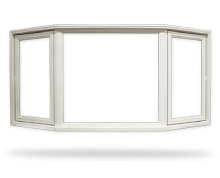 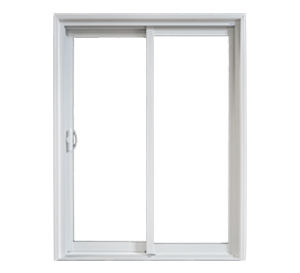 Casement Windows are perfect for rooms where substantial airflow is desired and, as an egress window, can keep your family safe in any event where a fire escape may be needed. 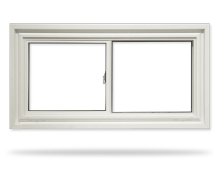 For more than three decades, our customers have enjoyed the quality, energy efficiency, and peace of mind our Casement Windows provide. 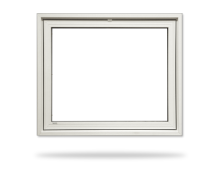 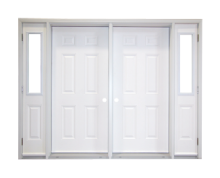 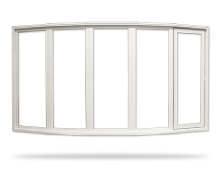 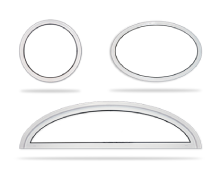 Innovations such as the multi-point locking system, internal snubbers, triple bulb weather stripping and an Encore folding crank mechanism add value to the already “Beyond Industry Standard” frame. 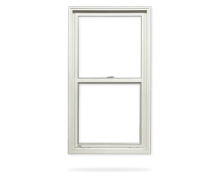 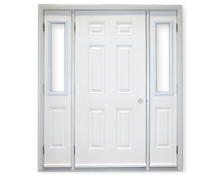 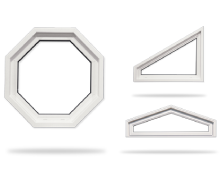 These innovations, along with durability, dependability and security make this one of the top window products in the marketplace.